In order to quickly and effectively re-condition with KAATSU after surgery on the lower limbs, KAATSU recommendations are as follows. Step 3: Do 1-2 sets of the Advanced KAATSU Cycle at this higher level as possible (i.e., 8 cycle of 20 seconds on + 5 seconds off). Contract your muscles in the positive and negative directions (i.e., going both up and down). Step 3: Do 1-2 sets of the Advanced KAATSU Cycle for longer at this higher level as possible (i.e., 8 cycle of 40 seconds on + 10 seconds off). Contract your muscles in the positive and negative directions (i.e., going both up and down). Step 3: Do 1-2 sets of the Advanced KAATSU Cycle for longer at this higher level as possible (i.e., 8 cycle of 60 seconds on + 20 seconds off). Contract your muscles in the positive and negative directions (i.e., going both up and down). ** As you become stronger and more accustomed to KAATSU, your ability to handle higher pressures for longer periods becomes readily apparent, but you and the KAATSU Specialist should always start off conservatively. Your body will acclimate well, but at the beginning, you should always error on the side of lower pressures. Step 3: 3 sets of bicep curls. 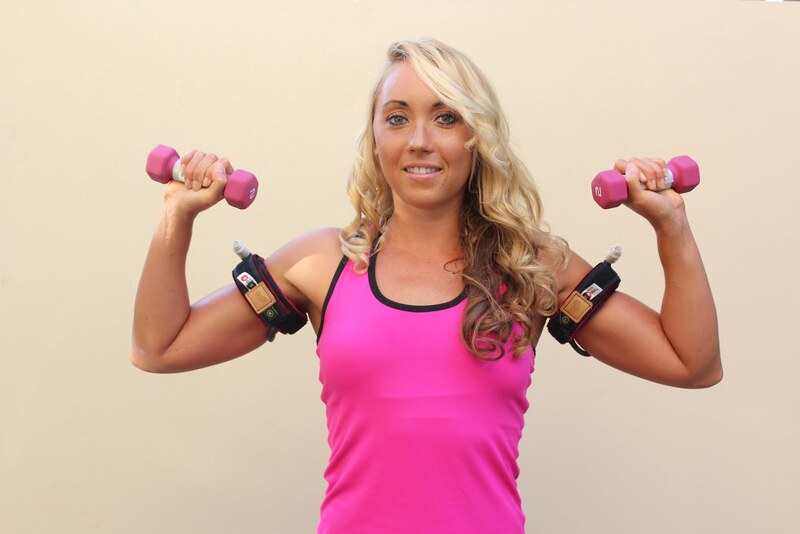 Contract your biceps in the positive and negative directions (i.e., going both up and down). Step 4: 3 sets of triceps extensions. Contract your triceps in the positive and negative directions (i.e., going both up and down). *The number of repetitions should decrease with each subsequent set. *Alternatively, if you are walking on a treadmill, the total time should be limited to 20 minutes. *If you are using your upper body, the total number should be limited to 15 minutes. *You can elect to do both arms and legs (but not simultaneously) during the same session if you wish. Photo is courtesy of KAATSU inventor Dr. Yoshiaki Sato helping to rehabilitate an older patient recover from her recent surgery. 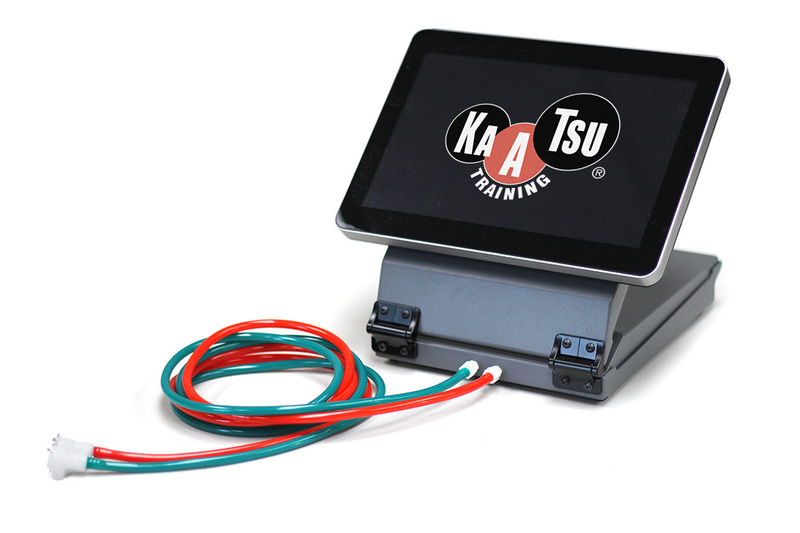 Instead of paying in full for KAATSU equipment, KAATSU Specialists and users can now pay monthly for their equipment and certification. KAATSU Global has formed an alliance with eLease to finance KAATSU equipment purchases for either 24 or 36 months. The process is quite simple and requires only a one-page application and a copy of the first page of the borrower's last three month's bank statements. The complete process takes no more than 2-3 days. These financing opportunities are ideal for individuals who cannot afford a one-time payment for the KAATSU Master Package, KAATSU Nano Package or KAATSU Cycle Package. Each package includes 4 KAATSU Air Bands (2 arms + 2 legs), a protective case, an extended warranty for 24 or 36 months, and all accessories. Payments as shown below. These rates are subject to credit approval and credit worthiness and, as such, the rates may vary. Additionally eLease can finance multi-unit mixed assortment of equipment for large purchases. To figure the approximate monthly cost of a large purchase just multiply the 24- and 36-month lease rate factors times the U.S. dollar value of the order. These factors are 4.91% or 24 months and 3.56% for 36 months subject to the lender's credit criteria. For more information, contact via telephone at toll-free +1-888-410-6350 or email info@kaatsu-usa.com. My coaching career has allowed me to chase my dreams and realize them; travel the world and learn new languages. Most importantly, and through a twist of fate, my travels inadvertently guided me to meet my best friend, my soul mate…my wife. I am fortunate and humbled by the athletes who I have worked with and the amazing mentors who have taught me invaluable lessons and bestowed upon me treasures of information and knowledge. When I started coaching under the late Richard Quick at Stanford University in the 1990’s, I was nervous about making mistakes, yet comforted by Richard and his preacher-like aura. Richard was a swimming genius and a magician of motivation. I remember someone once told me Richard “could make a rock swim…” I believe that to be true. 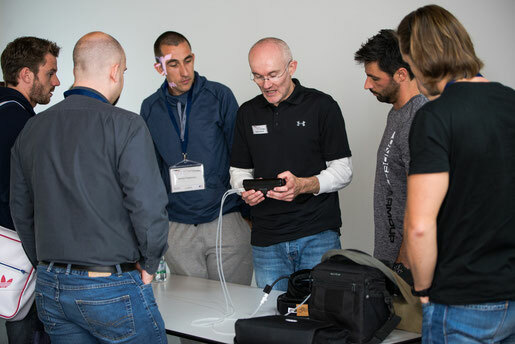 One thing that Richard was always keen about was new and innovative toys and tools that could help athletes get better. I am sure that some of that passion for new information was implanted in my 'swim coach' genetic code. One of my more vivid memories of Richard and Stanford Swimming was when a young swimmer by the name of Misty Hyman came to join the legendary swimming family at Stanford University. One training tool that was traditionally associated with Misty was the monofin. However, some people might not have ever know that back during her training under Bob Gillett at AFOX in Arizona, and continued through a collaboration with Richard at Stanford, Misty would wear multiple large rubber bands around her thighs and upper arms. Though it seemed strange, I was totally captivated by this unique way of restricting blood flow to the extremities while raising the heart rate through training. I did not think much about it…at least not for 15 years. 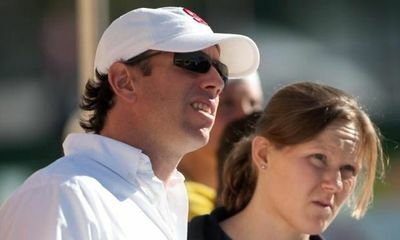 After a very successful coaching career in Switzerland, I returned to Stanford for a brief coaching opportunity in 2012 and then relocated to Boston in the spring to take on the assistant coaching position at Harvard University. My fortune continued while at Harvard, most importantly one day while sitting in my office and observing 2012 Olympian Alex Meyer dive into the pool for an early swim with Olympic coach Tim Murphy. On this particular day, someone else accompanied Alex and Tim and they seemed to be testing some kind of equipment. My curiosity had never waned and I was drawn to the pool deck where I met their guest, Steven Munatones. I was no stranger to Steven and his passion for swimming. I had read one of his books about Open Water Swimming while coaching some open water swimmers in Europe. I had also seen him at some meets and events many years prior. Coach Murphy and Steve were observing Alex swim a series of 50’s and I noticed some kind of bands wrapped around his upper arms as he trained. Alex was/is a true glutton for punishment, so when I saw his grimace after only a handful of 50’s at a moderate speed, I asked myself, 'What are these crazy arm bands?' I continued to watch as they switched to legs…OUFF, Alex maintained the same facial result. 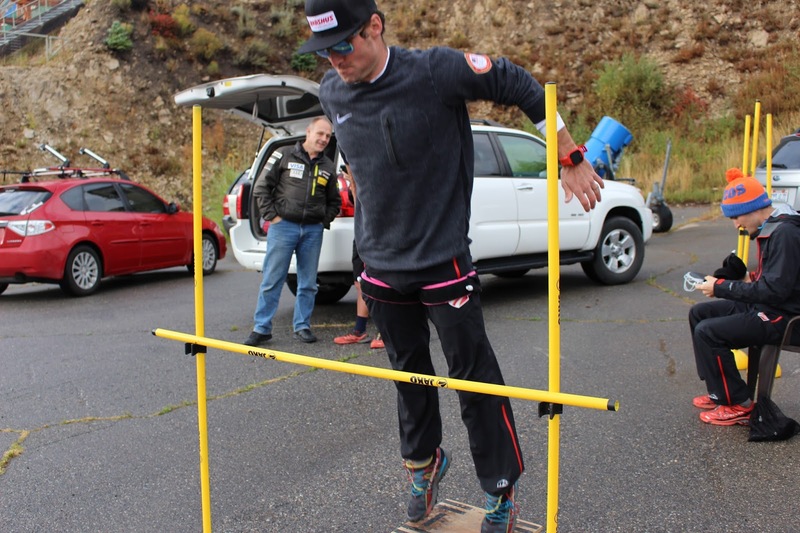 I introduced myself to Steve and I think he immediately felt my enthusiasm for this interesting way of creating a 'race pain' without the need for a time-consuming test set. I asked many questions and requested Steve to come back and test the bands on me. He obliged and I was blown away. Steve and I talked about the rubber bands that I had seen Misty use so many years prior…he said the science was almost identical. He called these bands KAATSU. He explained that the equipment and protocols and concepts were developed in Japan. This was when KAATSU first entered my life and I will forever be indebted to this moment. 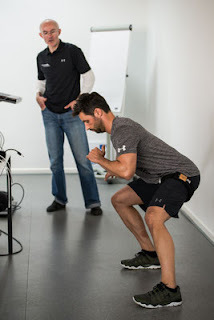 I followed this up by introducing the Head Women’s Coach at Harvard to this very interesting training tool. She believed in my philosophy and passion for 'outside of the box' training techniques and we steadily grew a relationship with Steve and some others who were practitioners of KAATSU. 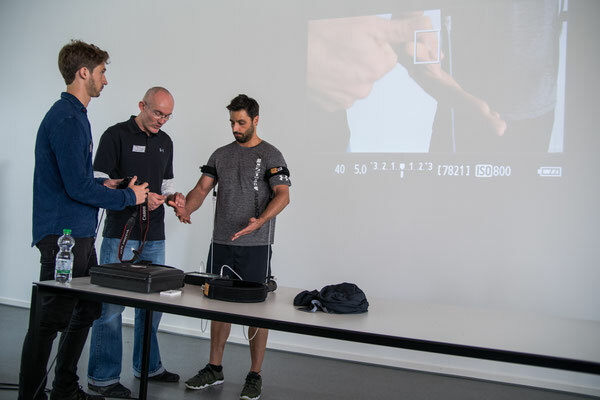 In order to safely and successfully implement the KAATSU Aqua Bands into our training, all parties agreed that the coaches should undertake some formal training in KAATSU and become KAATSU-certified. It was incredibly interesting, though I struggled with how exactly we would begin with the team. Then, because of an injury, the how and why became crystal clear. In early 2013 I had made a pack with myself to get fit. I needed and goal, so I set me eyes on a Tough Mudder obstacle race. It was a perfect event to get myself motivated to train and be ready. I even used the KAATSU Master to improve my fitness level. On the day of the event, at mile #10, I slipped on a log and smashed my side. The result was 2 broken ribs. 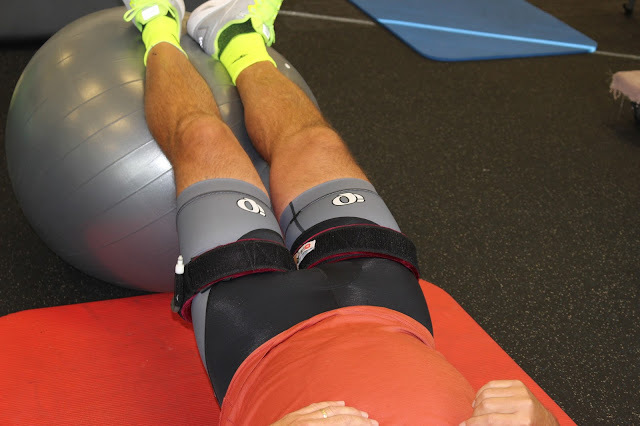 I continued to use the KAATSU Master and both arm and leg bands during my recovery. I was shocked at how fast the pain and sensitivity were diminished. I decided to see what was really happening. So 10 days after the x-rays revealed the broken ribs, I requested a second look. The doctor was in disbelief at how fast I had healed. This was all I needed to believe that KAATSU was the only reason for my quick recovery. 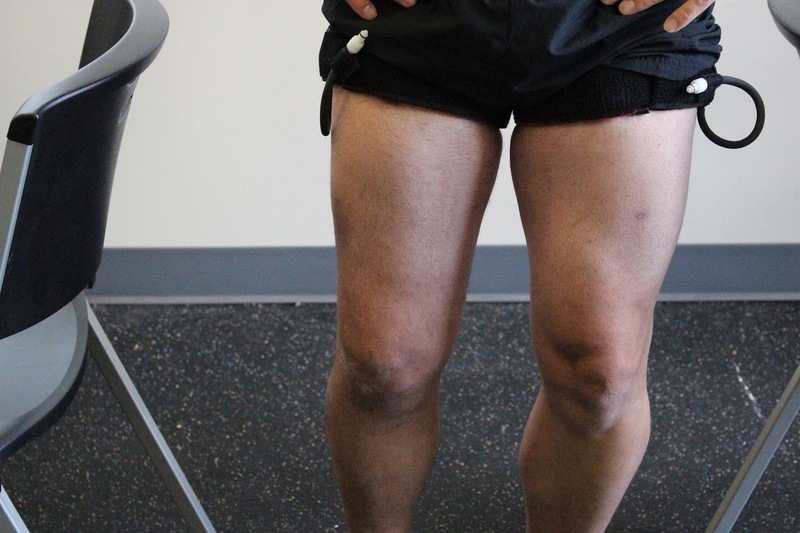 I was TOTALLY IN and wanted the athletes that I work with to be able to benefit in any and all ways possible from a clear and methodical use of KAATSU. 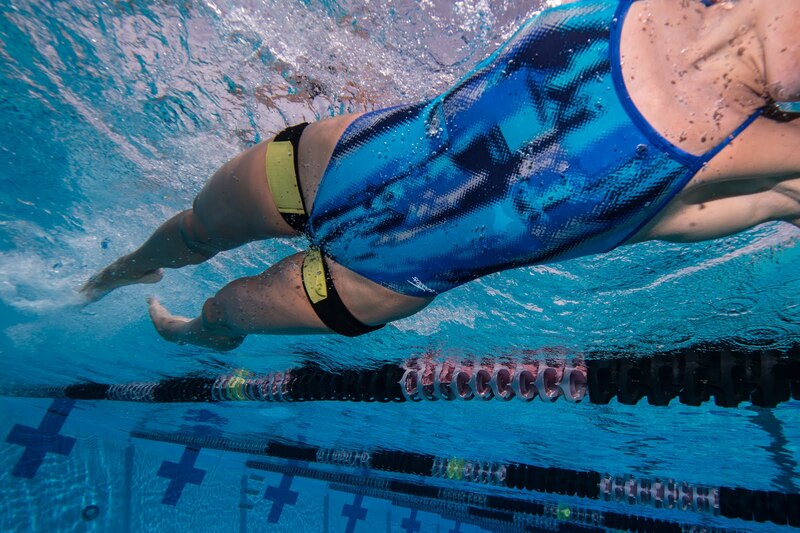 I have never been so amazed at the results of anything in the sport of swimming as I am with a continued use of KAATSU Aqua Bands in everyday training. My athletes are not only healing pre-existing injuries, they are preventing injuries and making BIG time drops…this is HUGE!